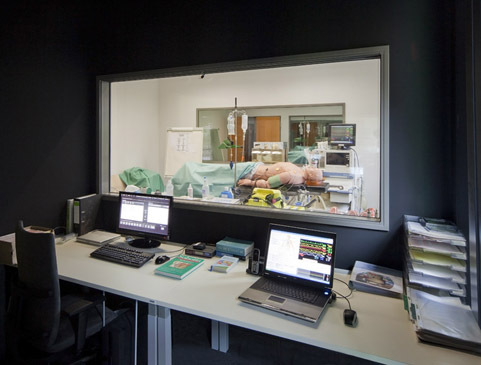 The KISS (Cologne interprofessional Skills Lab and center of simulation) offers students as well as employees of the University clinic Cologne the opportunity to combine their theoretical knowledge with practical skills. You are currently on the website for students, if you want to visit the website for employees, please click here. A few of our offered courses include intravenous and intramuscular injections, medical hygiene and introduction to emergency situations. Further more we offer full-scale simulation for gynecology and anesthesiology, for example to administer anesthesia and to intubate a patient. These courses are taught in our specially equipped anesthesia room and operating room. The practical training for students is an integral part of their education and curriculum. 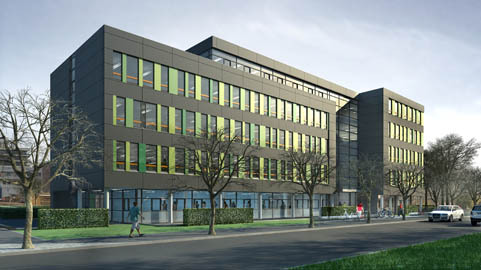 The KISS was established with the beginning of the model study program for medicine in the winter semester of 2003/2004 by the medical faculty of Cologne. Students of medicine and dentistry can practice their medical skills, both as part of an instructed course as well as practicing on their own. 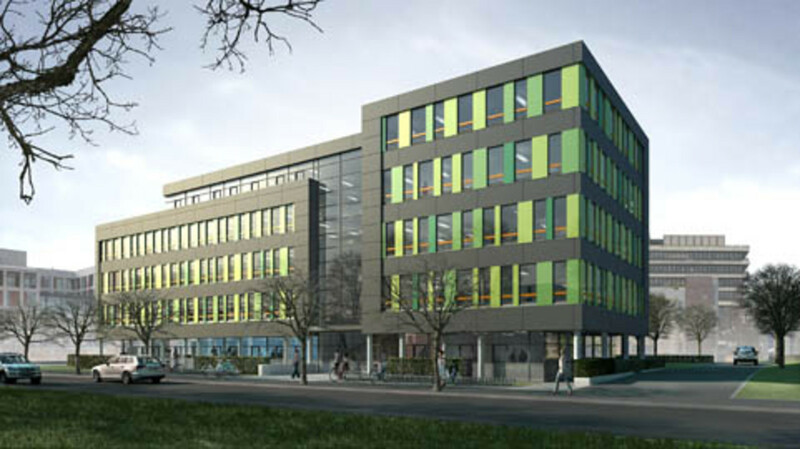 The KISS rents out the equipment and rooms needed for students to deepen their knowledge and skills. In building 65 you will also find the Student Association for the medical faculty and Executive Board of the University Hospital Cologne.